Many want to emulate the style of their favourite film and TV stars, without paying Hollywood prices. EE and Instagram leveraged EE’s partnership with Bafta to demonstrate the power of EE’s 4G network and enable film fans to shop affordable versions of the red carpet outfits, all in real-time. As the title sponsor of the Bafta Film Awards, EE partnered with third-party app, Snap Fashion, to create the first Instagram Stories ‘Shoppable Red Carpet’. EE worked with two influencers – TV personality and fashion entrepreneur Lydia Bright and vlogger turned model Marcus Butler – who posted Stories featuring glamorous celebrities throughout the evening. I love that dress, I want it now and at an affordable price. So, with Snap Fashion’s AI, we gave them just that"
Viewers were then able to shop the red carpet directly on their mobile and copy the looks of their favourite stars. EE also chose well-known singer and TV presenter Rochelle Humes as its red carpet host on the night. The campaign creators (EE supported by agencies Cake, Poke, Essence and M&C Saatchi PR who managed the activation, digital and PR respectively) tapped into a behaviour they knew to be native in EE’s target demographic – they worked with Instagram to enable fans to shop red carpet looks direct through Instagram Stories. Audiences – both EE and non-EE customers – could ‘swipe up’ to browse the collections. While EE’s own Instagram channel is in its infancy, the brand was able to reach the mass following of influencers Marcus Butler (3.6m followers) and Lydia Bright (886k followers), through a paid partnership. The one-day activation – spanning Marcus and Lydia’s Instagram Stories – drove 3.7 million views of ‘Shop the look’. Both influencers are known for – and were chosen for – their mainstream appeal, as well as their fashion credentials. They were the perfect partners to promote EE’s message to their huge fanbases. The campaign was also promoted ahead of the event – giving audiences a ‘teaser’ and encouraging users to tune into the ‘Shoppable Red Carpet’ during the Baftas. 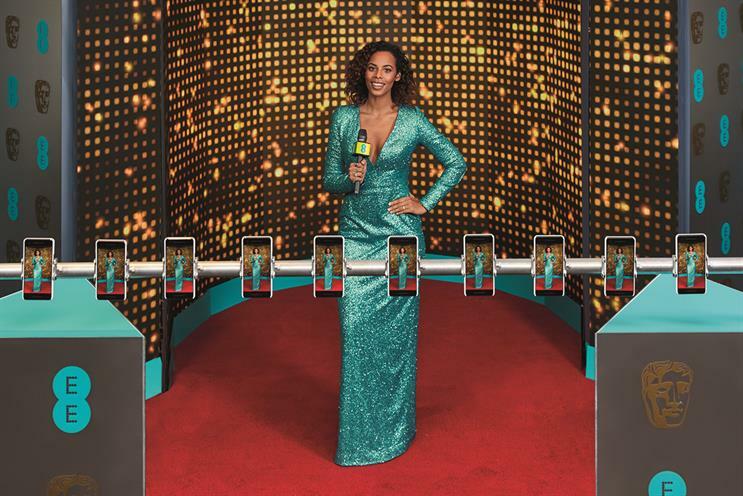 With 4G in more places than any other network, EE connected the most remote locations in the UK to the glamorous red carpet on the night by scanning the stars – invited into the scanner by Rochelle Humes – then selecting the best and making them directly available to consumers to browse the collections and then buy. Rochelle also promoted the activation across her Instagram channel to her 1.2 million followers. She said: "I don’t think you should have to spend a fortune to look great. The scanner made it easy for people to find red-carpet-worthy clothes that don’t break the bank." EE partnered with Google to create a camera rig of Google Pixel 2 smartphones that captured the stars from 12 different angles in less than two seconds. The 12 images were stitched together to create a 3D-rotating gif of each red carpet outfit. 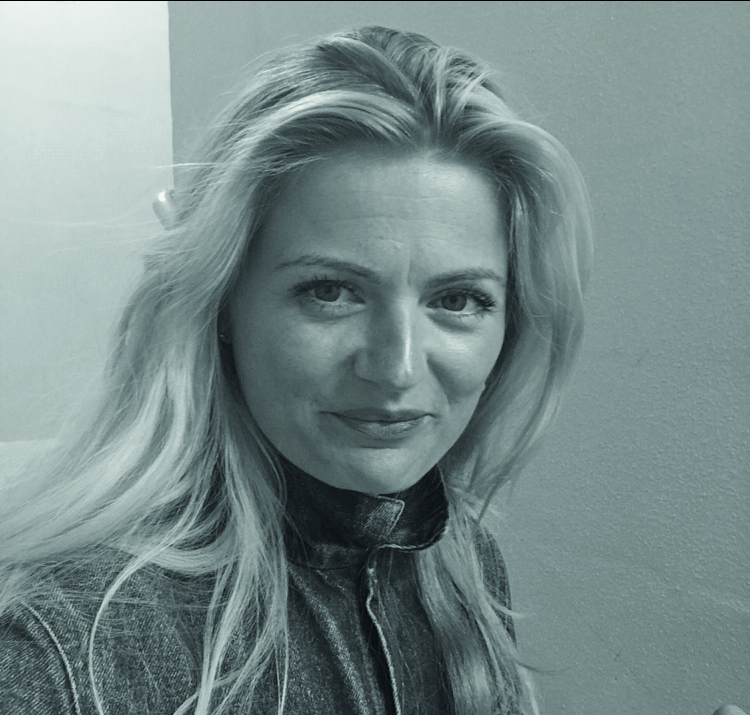 EE also worked with digital agency Poke, who managed production with Snap Fashion. 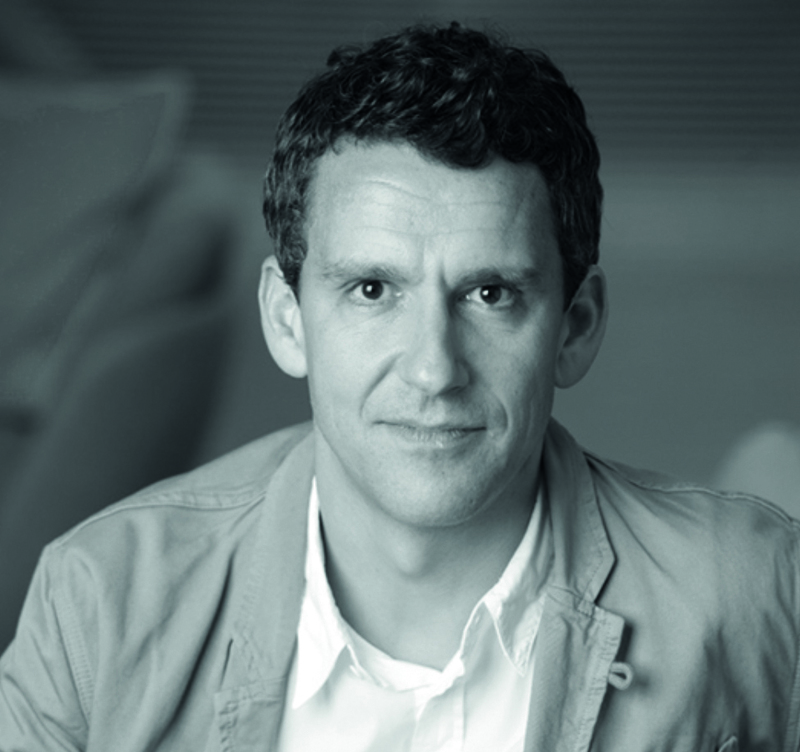 ECD Nik Roope said: "When AI is at its best it’s simplifying a hugely complex set of correlations to serve up something simple and salient. In this case ‘I love that dress, I want it now and at an affordable price.’ So, with Snap Fashion’s AI, we gave them just that. It’s a great demonstration of EE’s connectivity and the power of mobile." The campaign was a success – it reached 7 million users, drove 1.4m views (promoted), 3.7m views (organic) and achieved a 16% engagement rate in one day. In addition, 20,000 film fans swiped up to ‘shop the look’ on Bafta night alone. No fewer than 246 editorial articles were written about the 4GEE style scanner. "Bafta night is incredibly exciting, especially on the red carpet. This year, through the perfect combo of our 4G connectivity and Snap Fashion’s AI, we zeroed in on what the stars were wearing and allowed fans to find and buy the outfits that were being worn there and then." "EE was smart in giving consumers something they would actually want through access to red carpet looks. Pair this with a savvy use of influencers and subtle promotion of its 4G network, and this was an innovative way to bring a brand sponsorship to life." "This campaign is a perfect example of the power of partnership. We strive to bring innovation at scale to our work and the Bafta campaign demonstrates that. 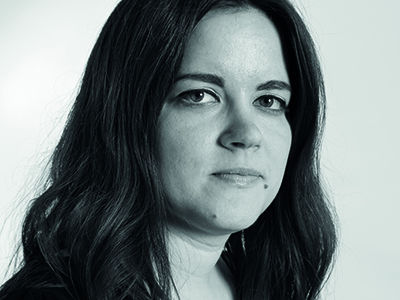 It brings together AI, influencer engagement, mobile connectivity and activation around a key cultural moment." To see this campaign and other great work, check out Facebook’s Creative Hub.